The device is operated by one operator who inserts filled tubes into the tube holders, positions them with help of the laser pointers. The tubes are automatically heated with hot air and sealed. The date or batch number is being stamped. The operator takes out sealed tubes with date label. 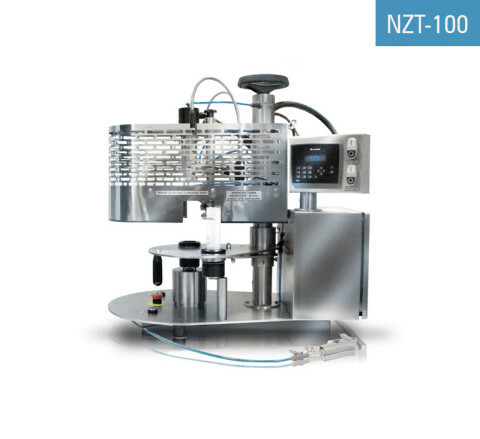 The compact tube sealing machine NZT-100 is used for small to medium size batches / production lots / jobs. 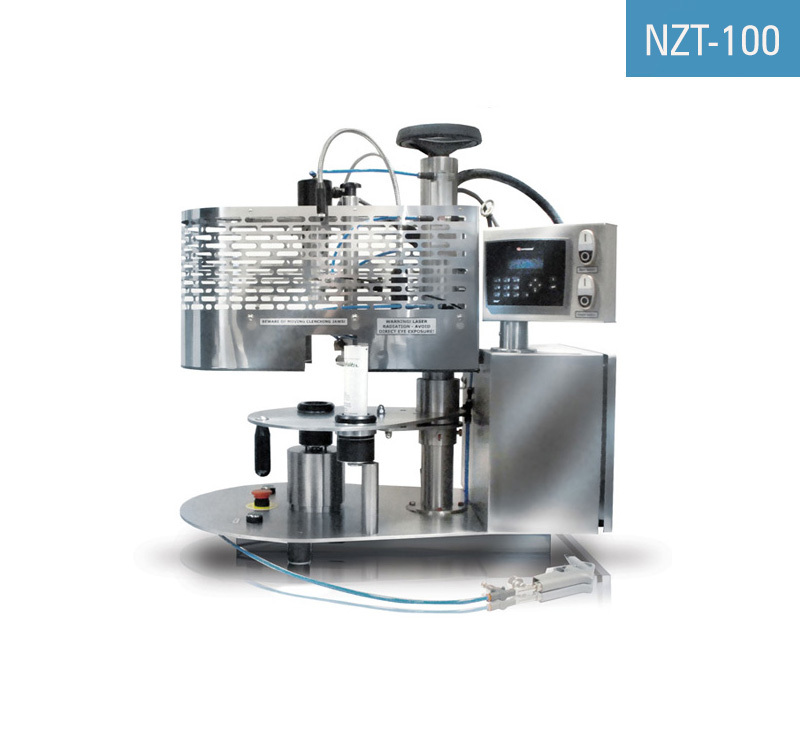 This table top tube sealer is widely used for regular production, producing samples or for testing purposes in laboratories / labs.